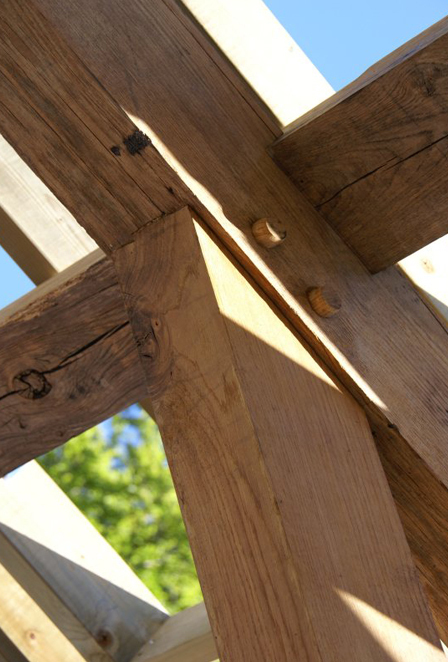 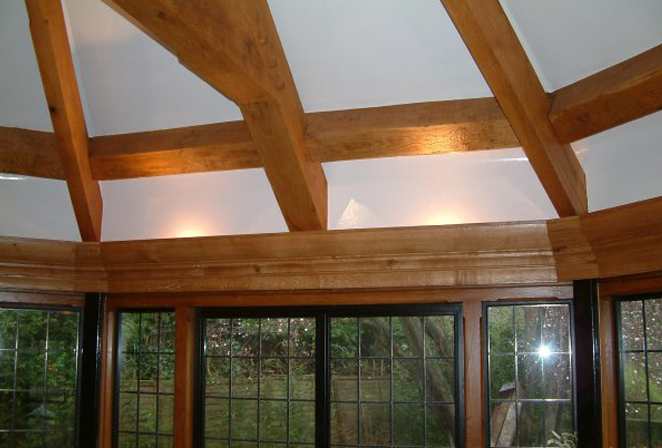 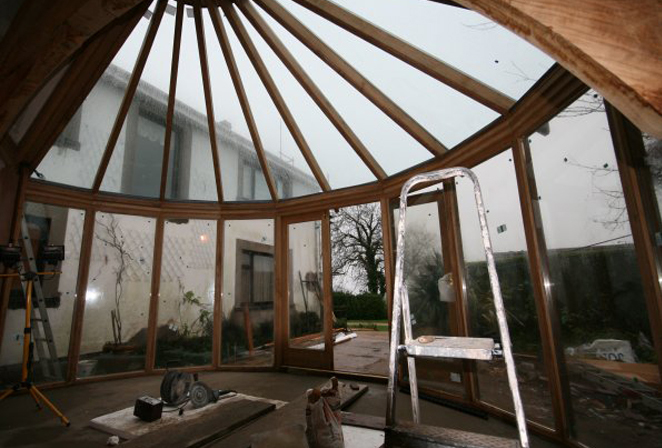 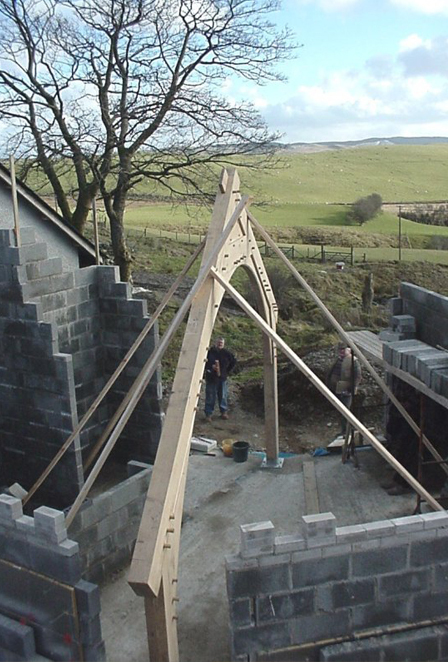 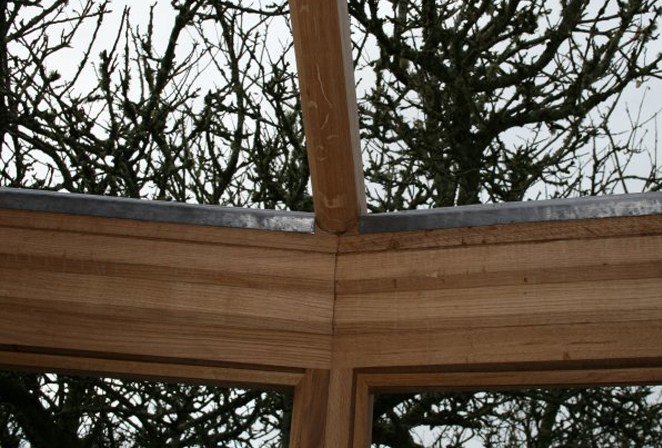 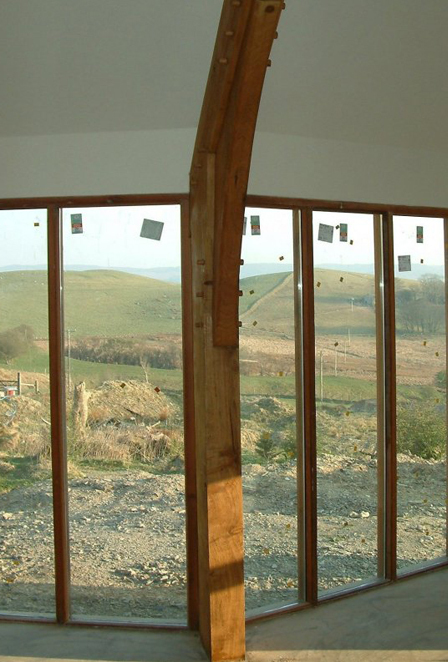 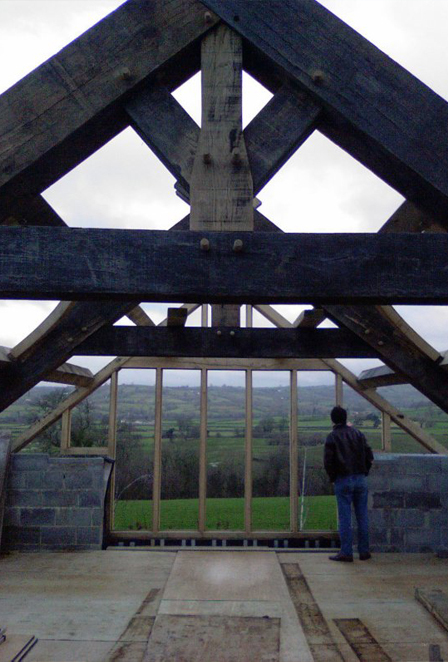 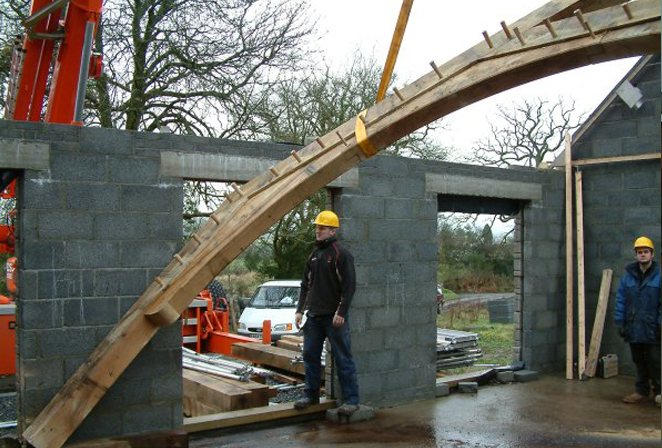 We offer a comprehensive range green oak framing services, and we are willing to provide oak frames and/or roofs for any project, no matter how big or small. 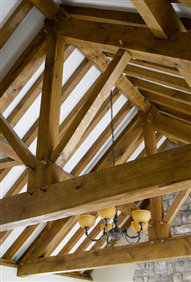 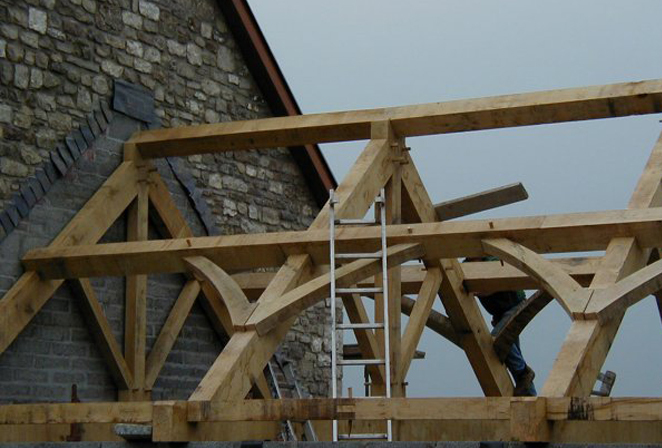 Whether you need a single truss or a complex structural roof design, Broadleaf can help. 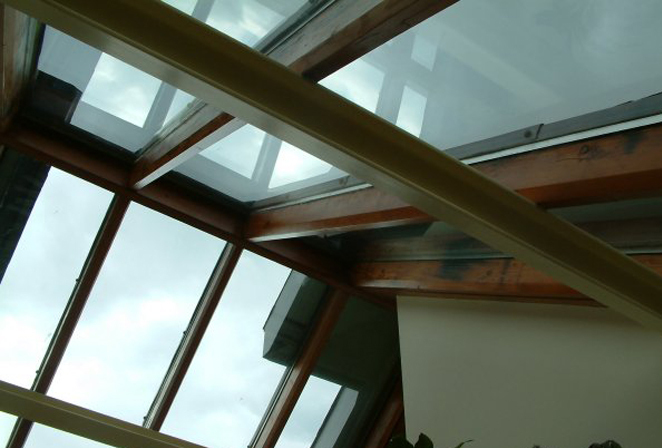 Our involvement can be limited to roof design, but most commonly includes design and supply, as well as installation for more complex projects. 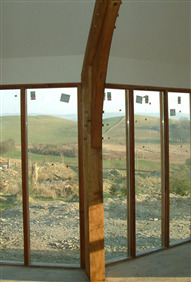 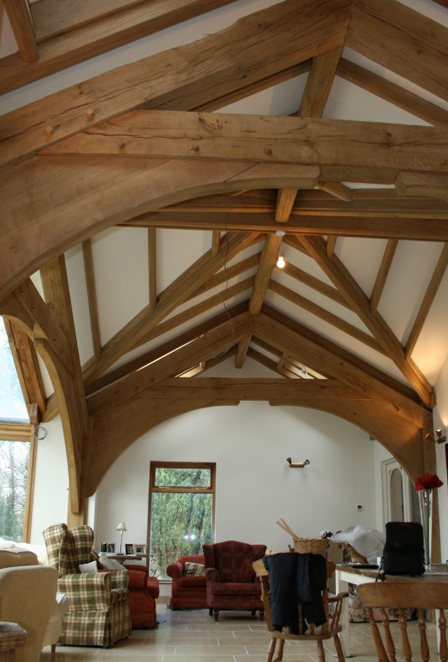 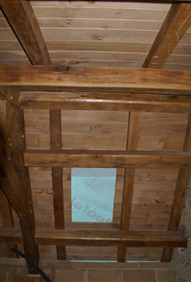 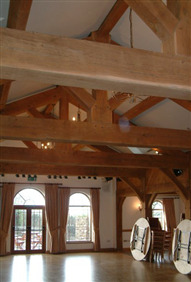 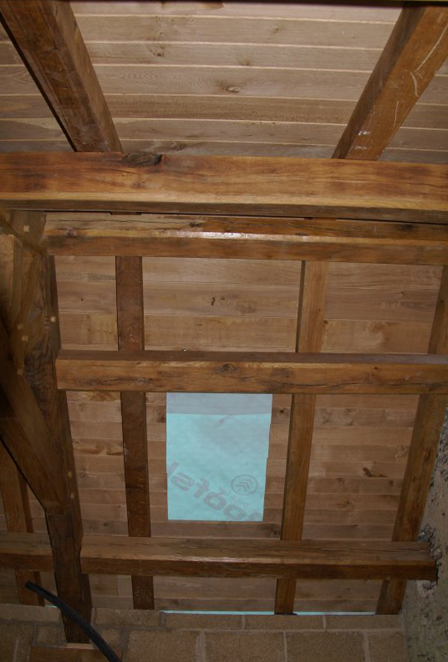 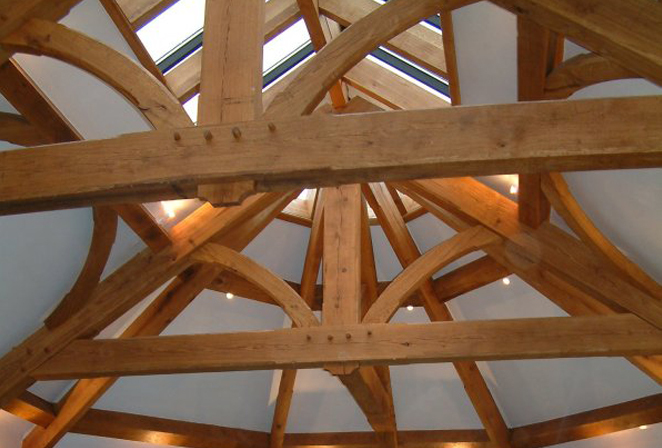 In addition to our oak frames, we also specialise in the design and production of interior beamwork, such as bressemer beams, mezzanines and galleries constructed from air dried timber. 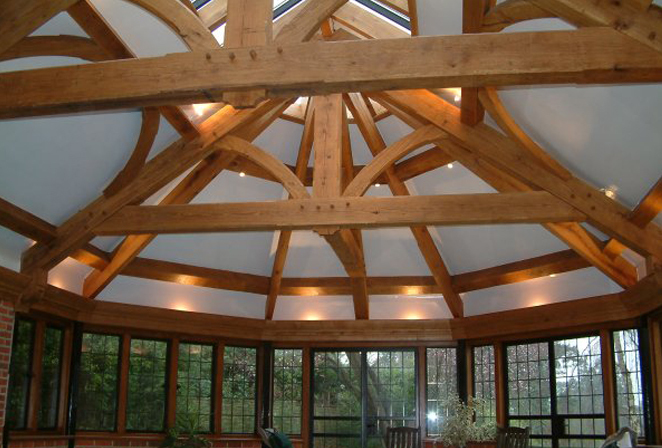 We do not necessarily require formal plans or drawings in order to start discussing your roof design and provide an idea of price. 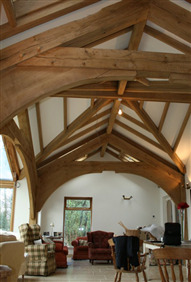 We can work from discussions and / or informal sketches or photos as long as we have a few basic measurements. 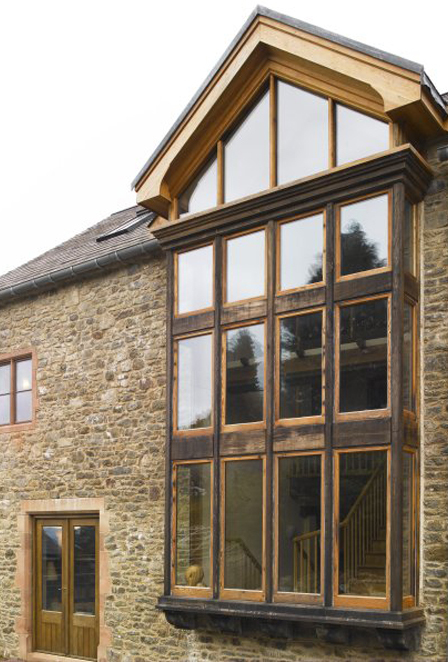 If required, we can always include formal drawings for planning or building control and structural calculations in our remit.